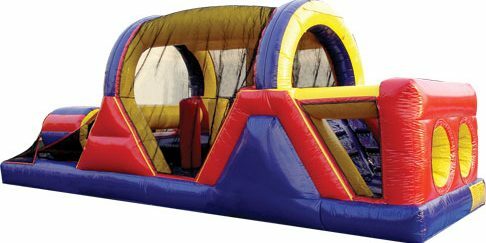 Racing along our 40' inflatable obstacle course will be a fun time you'll never forget! Perfect for parties, church socials, school carnivals. OMG offers a HUGE variety of mobile entertainment options for your next event -- from inflatable slides, obstacle courses, bounce houses, jousting arenas, and bungee runs, to Mobile Gaming Theaters and laser tag. Our inventory is always expanding! Our mobile video game trucks and selection of inflatables serve all of Greater Cleveland, Cuyahoga, Lake, and Geauga Counties. Rock the Lot 2016 featuring Scene Magazine located in downtowns W. 6th district. Rock the Lot hosted live performances by Sugar Ray and Trace Adkins. Cleveanders also enjoyed food trucks and games provided by Ohio Mobile Gaming. Ohio Mobile Gaming’s “Cleveland Video Gaming Theater” is truly one-of-a-kind, equipped with (5) TV’s and a digital photo booth ($49). 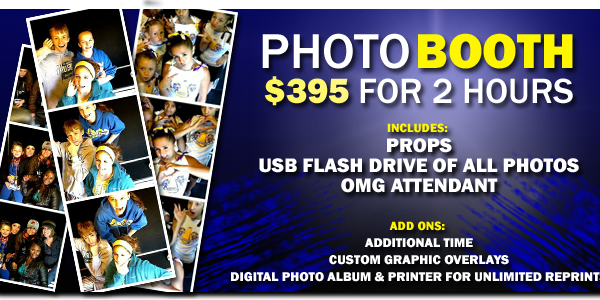 For $99, you can choose to have your pictures printed as well! 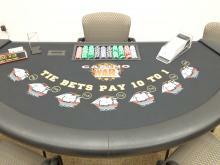 Our self-contained ‘party in a truck’ supports 20 players simultaneously, with up to 16 playing competitively at any one time for two hours or more. 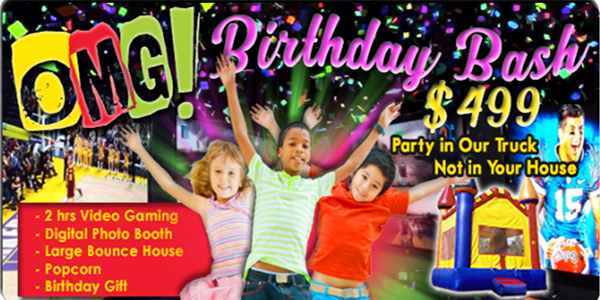 Ask an OMG representative to help customize your party based upon the age and size of your group. 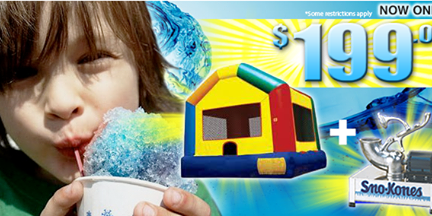 Multiple items are discounted based upon your event needs. Ohio Mobile Gaming is proud to introduce Knockerball! The new game that is hitting the U.S. by storm is now offered at OMG. Till now, Knockerball was only available in Europe, Japan, and Australia! Also known as bubble soccer, the game is a hybrid of technical skills and toughness. The experience is launched into hilarious laughter, thrilling knocks and rolls that will leave you wanting more. Call today to get a free quote! 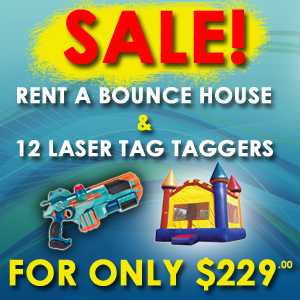 Why Choose Cleveland Bounce Inflatables? 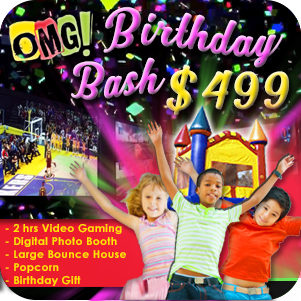 OMG Birthday Bash Special -- 2 hours of Video Gaming, Digital Photo Booth, Large Bounce House, Popcorn, and Birthday Gift all for $499! 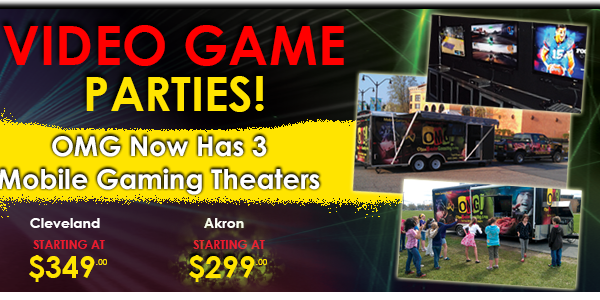 NE Ohio's Premier Mobile Video Gaming Theater allows 20 gamers to play in 3D simultaneously! Call 440-822-3960 now for details.